All dog walkers and pet sitters in Southlake are employees of DFW Pet Sitting. They are bonded and covered by our liability insurance. We employ pet lovers who work in their immediate neighborhoods, usually within 5 miles from where they live. Our company monitors each and every assignment. Manager or owner are on call 24/7. All dog walkers and pet sitters in Southlake live in your neighborhood near you. Finding a company that is reliable, local, established and professional will make your travel easy and worry-free. With the best dog walkers and pet sitters in Southlake, we are here to offer you a worry-free pet care experience. 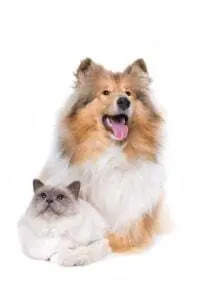 Southlake, Keller, Grapevine, Colleyville, Roanoke, Trophy Club, Fort Worth and most areas of Dallas are major areas that our Southlake pet sitters cover. Your pet sitting and dog walking professional won’t drive too far to get to you, and you know: if it’s convenient for your pet sitter, you’ll have fewer reasons to worry that they will let you down. Plus, the manager on call monitors each pet sitter’s activity, and we make sure the schedule is followed thru. We offer pet sitting and dog walking services in all zip codes of Southlake and all surrounding areas. Our dog walkers and pet sitters in Southlake stay in their immediate neighborhoods and focus on quality pet sitting. The Southlake branch of DFW Pet Sitting Services Inc. was one of our first expansions to the East into Tarrant County. 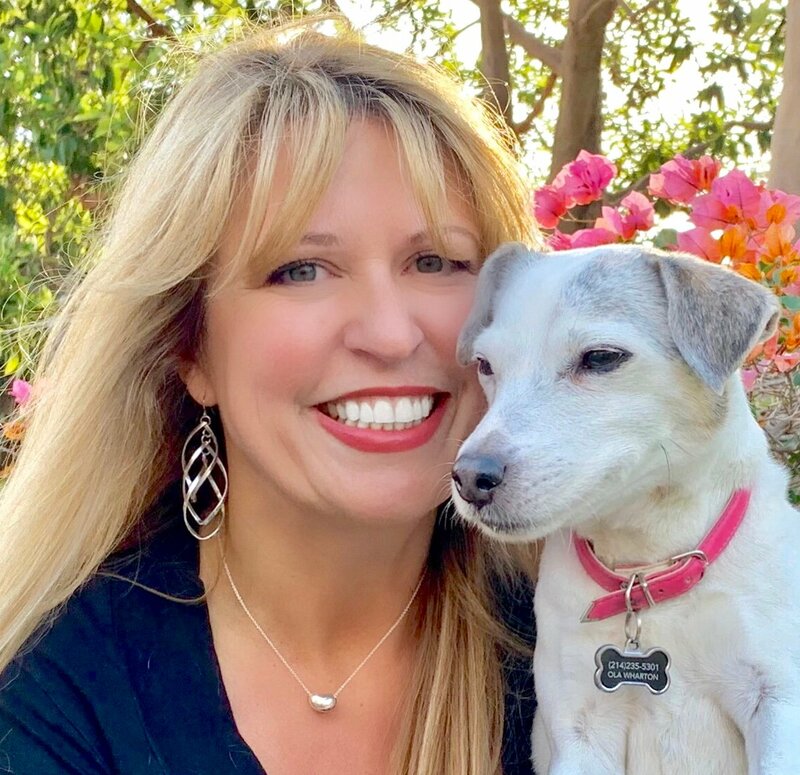 Having run this business since 2003, we have learned so much about what it takes to hire and train professional pet sitters. 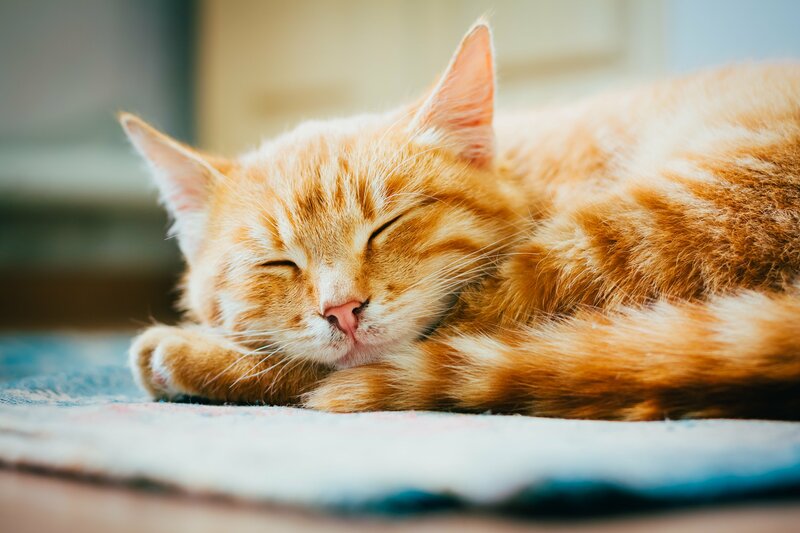 Over time, we are proud to announce that we have the best pet sitters in Dallas Fort Worth metroplex. As a local pet sitting company in Southlake, we are constantly on a lookout for cool pet places. Check out our latest recommendation: BooBoo’s Buddies Dog Park! 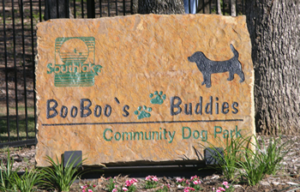 BooBoo’s Buddies dog park was established in 2006. The idea behind it was to create a space for Southlake residents to bring their dogs for much needed socializing. Yes, Grapevine Lake is close and has access to lots of trails. But what about when you just need a place to unleash your dog to run free? If that’s what you are looking for, then this is the place! This dog park is super clean. It has several water stations and… did I say it’s clean? That’s right! Poop stations are available throughout the place so that it doesn’t ever get smelly here. Enjoy shaded fun while your dog plays. There are picnic tables for the two-legged visitors to mingle. Southlake is a beautiful town on its own. BooBoo’s keeping up with the standard for sure. In fact, it’s one of the most beautiful dog parks I’ve been to in North Texas. So, if you’re in the area, come on down and let your dog play to his or her heart’s content. Check out what our pet sitters in Southlake are happy about! I enjoy working for DFW Pet Sitting because it’s a pleasure for me to help owners and their pets. As an animal lover, I find taking care of pets extremely rewarding. One of the things that impress me about DFW Pet Sitting is the support we get from management, who are consistently available for us when we need them. Thanks for the kudos, Katherine! !